Reillys Cafe – Excellent food – affordable prices! 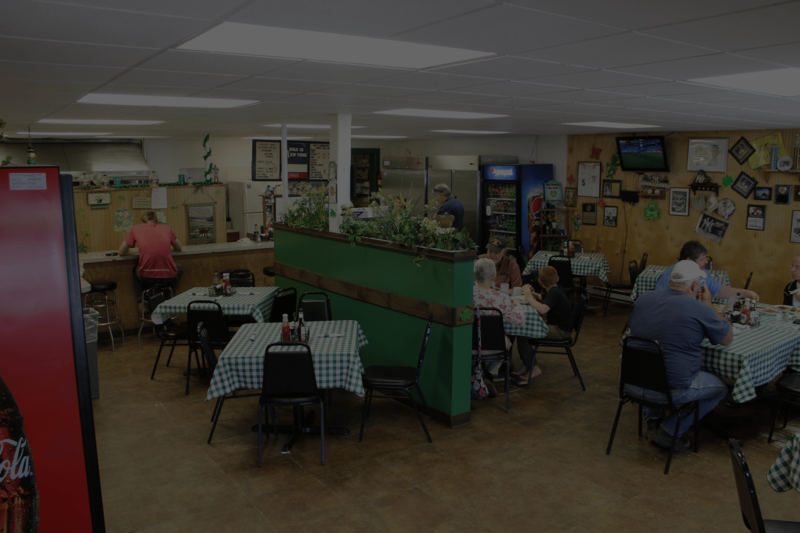 Reilly’s Cafe is a casual diner located in Marathon, NY, with a welcoming staff and a family friendly atmosphere. We offer sit-in dining, carry-out, and catering for events such as graduations, weddings, BBQ’s, and more. Whether you’re a local coming in for your daily cuppa Joe, or just passing through and want to enjoy a comfortable meal with friends, we’d love to have you! "We camp at Country Hills Campground in Marathon. So we go to Reillys Cafe often during the summer. The food is always excellent. The Lasagna is to die for. Burgers aren't too shabby either. Will definitely keep going for the eats."